Quotations about Adderall. Quotes to stimulate mind and drive action! Use the words and quote images to feed your brain inspiring things daily! The Adderall Diaries is phenomenal. 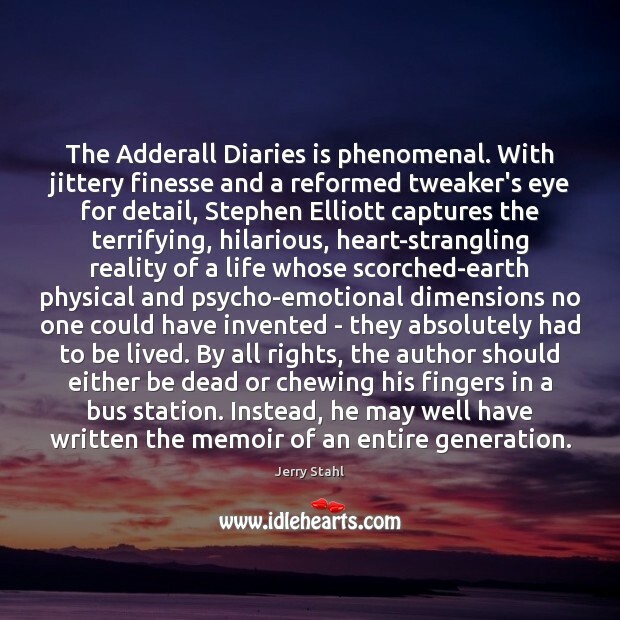 With jittery finesse and a reformed tweaker's eye for detail, Stephen Elliott captures the terrifying, hilarious, heart-strangling reality of a life whose scorched-earth physical and psycho-emotional dimensions no one could have invented - they absolutely had to be lived. By all rights, the author should either be dead or chewing his fingers in a bus station. Instead, he may well have written the memoir of an entire generation. 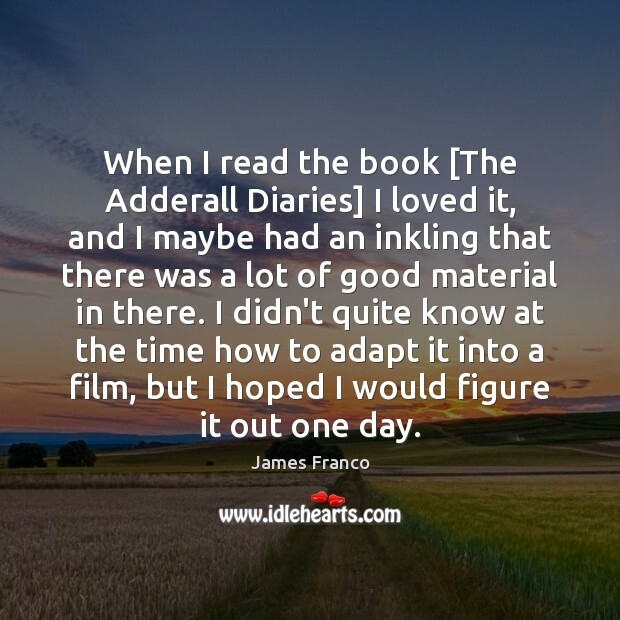 When I read the book [The Adderall Diaries] I loved it, and I maybe had an inkling that there was a lot of good material in there. I didn't quite know at the time how to adapt it into a film, but I hoped I would figure it out one day. You started rapping when you wasn't good at basketball. 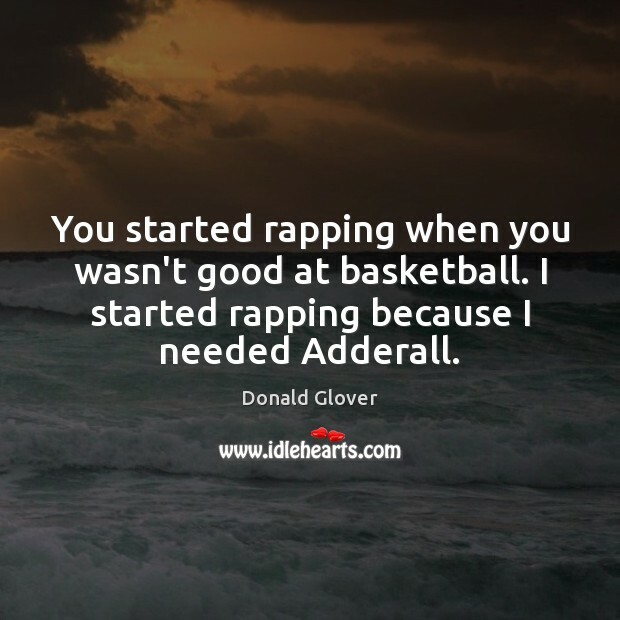 I started rapping because I needed Adderall. 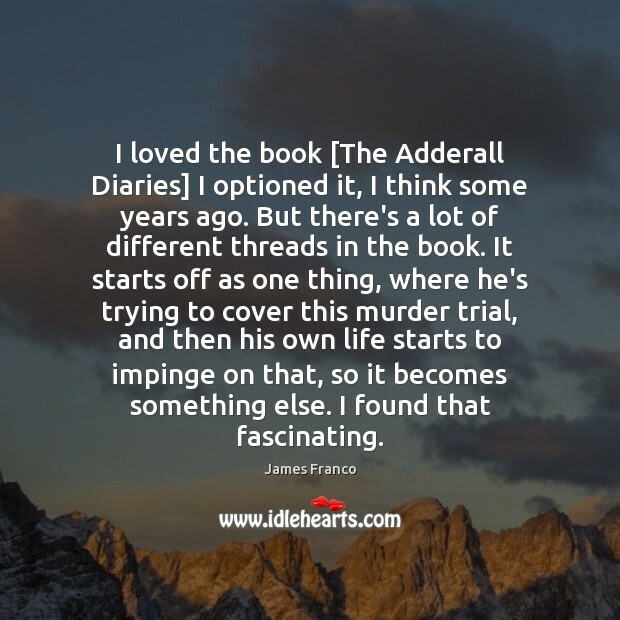 I loved the book [The Adderall Diaries] I optioned it, I think some years ago. But there's a lot of different threads in the book. It starts off as one thing, where he's trying to cover this murder trial, and then his own life starts to impinge on that, so it becomes something else. I found that fascinating. I went to NYU graduate film school and met Pam [Romanowsky], and after doing a few things with her I thought she had the right sensibility and that she could figure it [The Adderall Diaries] out.